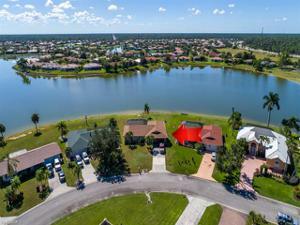 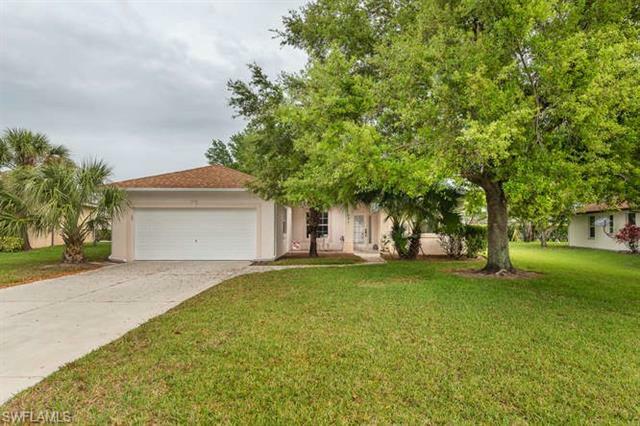 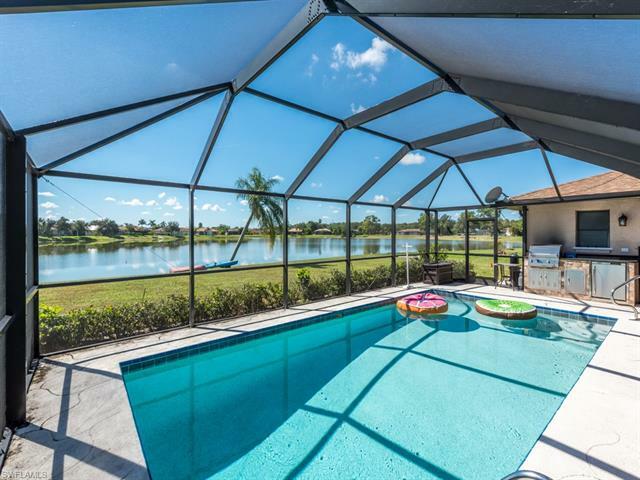 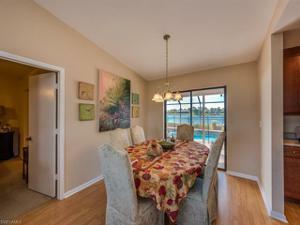 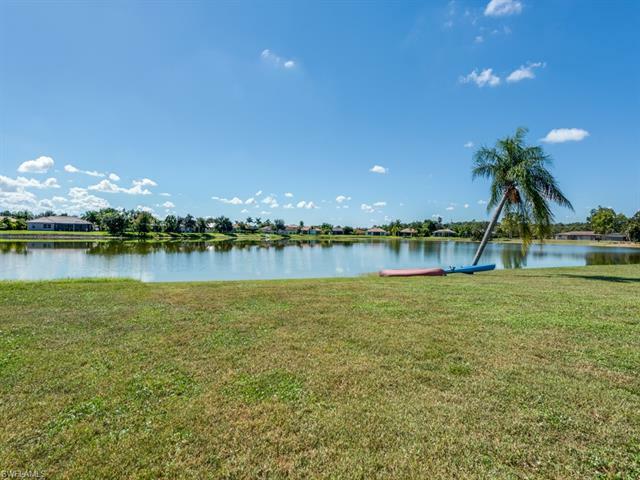 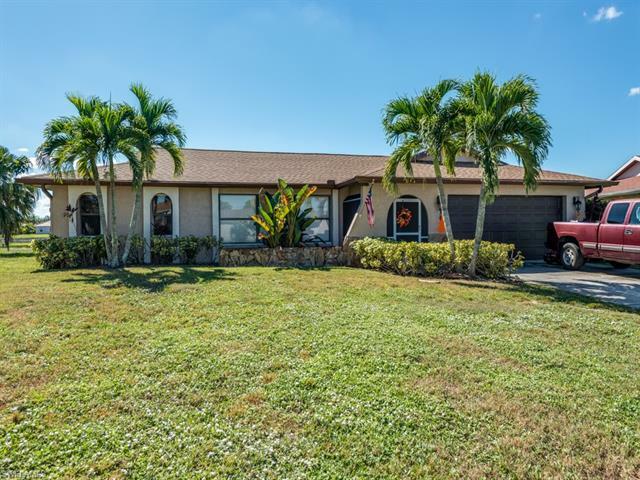 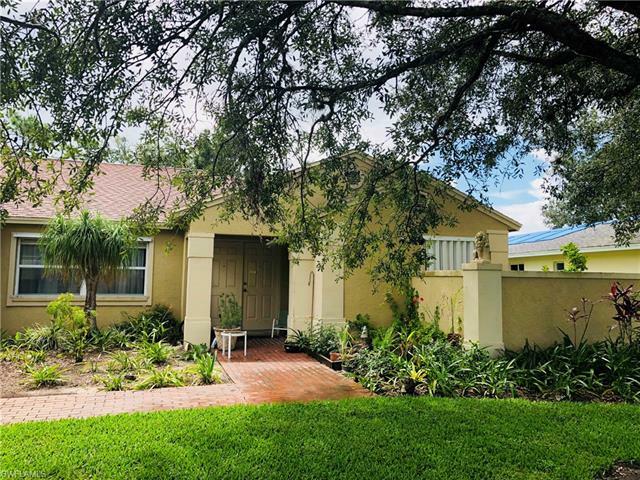 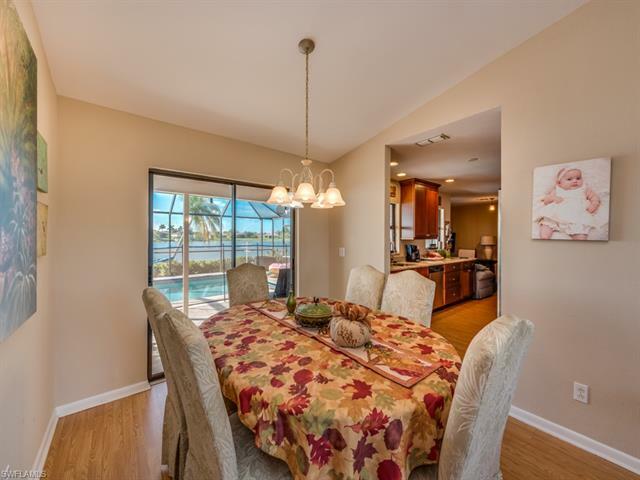 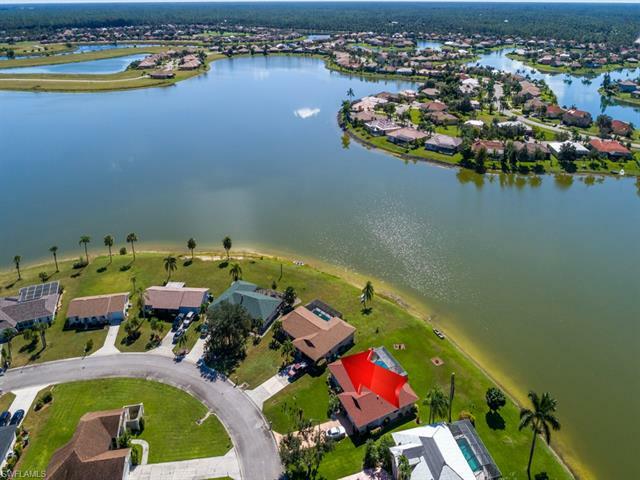 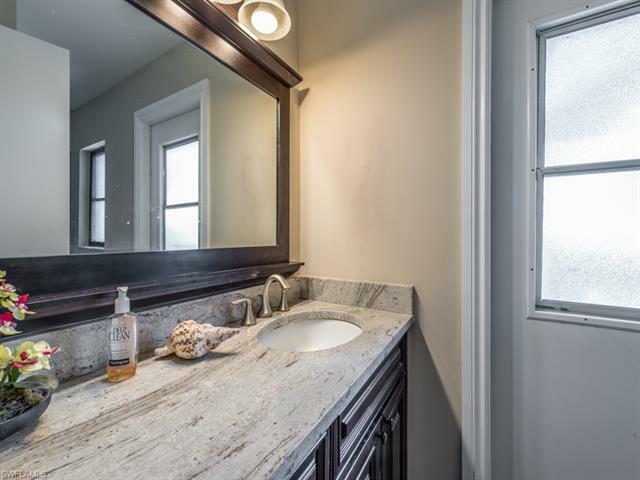 If you are looking for amazing lake views in a great Naples community, then this is the house for you! 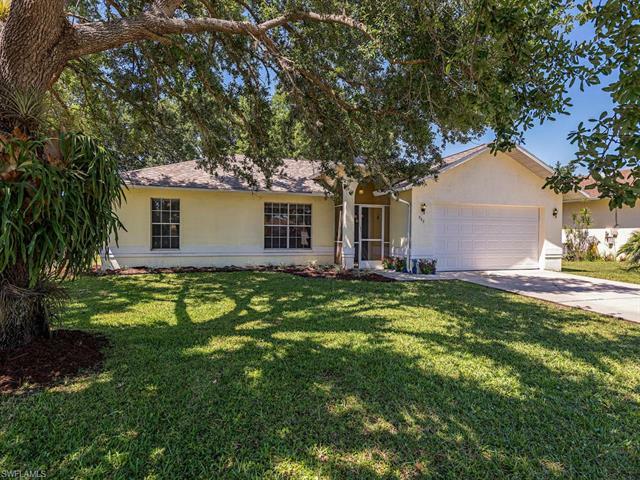 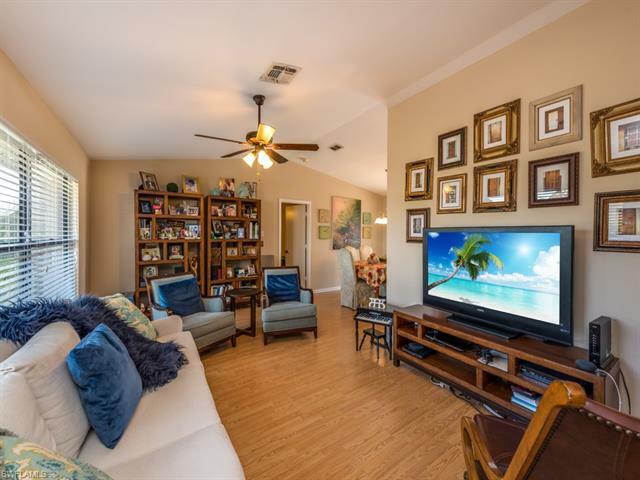 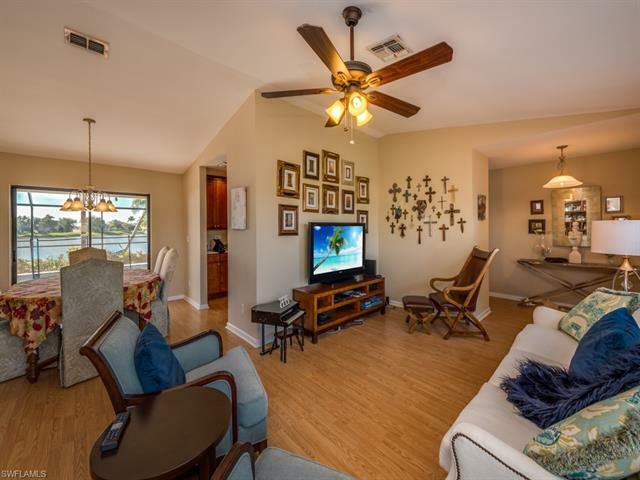 3 bed/ 2 bath pool home features a split floor plan which also includes a separate living and family room for individual entertainment. 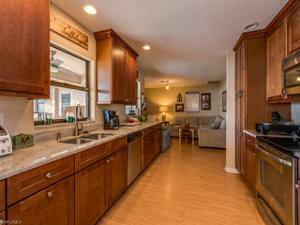 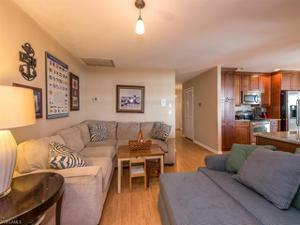 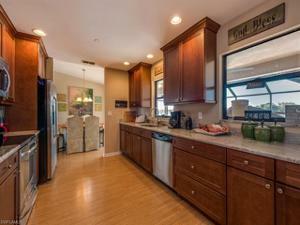 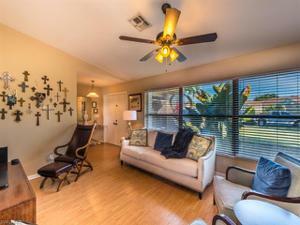 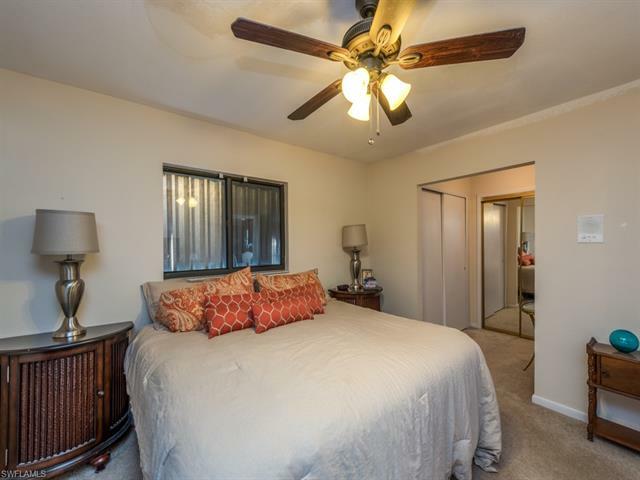 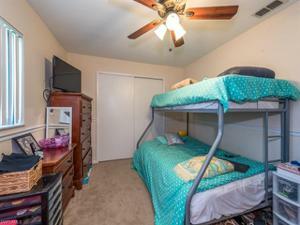 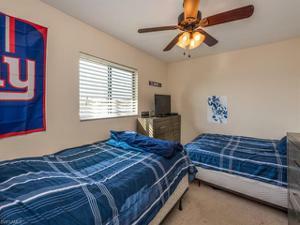 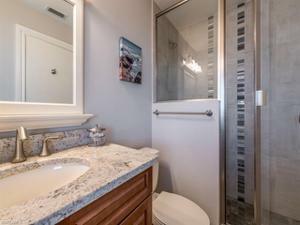 Upgrades include, new AC, updated kitchen with new cabinets, granite and stainless steel appliances. 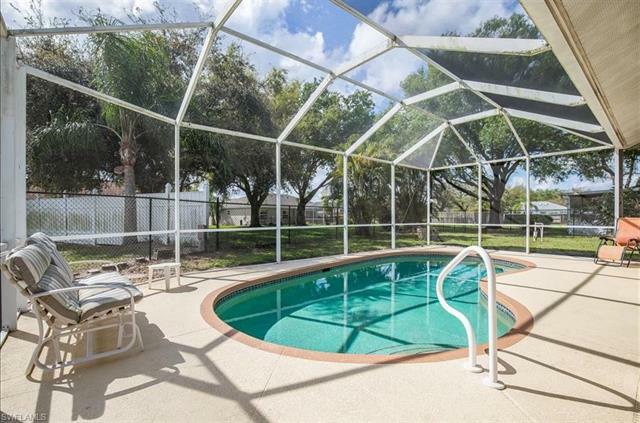 The home had brand new roof and new pool screen cage installed last year as well! Newly resurfaced pool deck with a new outdoor kitchen for entertaining your friends and family. 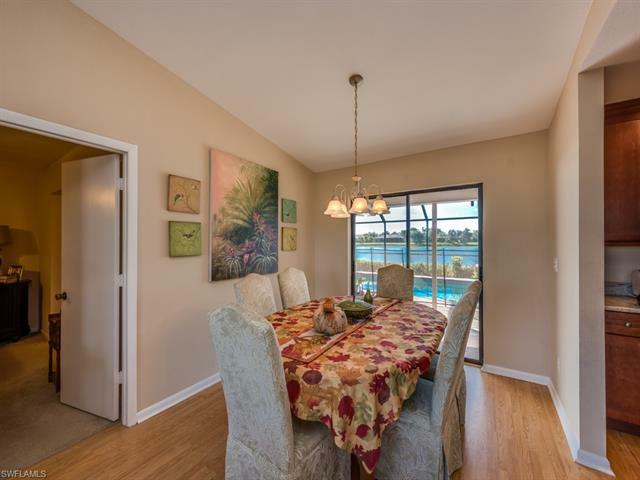 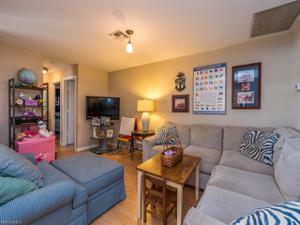 This great community of Orange Tree features LOW HOA FEES, while still offering family/community lifestyle amenities including tennis courts, a community pool, and private access park with brand new fishing pier, and playground.